 All candidates for a degree in applied arts and sciences must complete the requirements listed in the “Graduation Requirements” section of the SDSU General Catalog. Passing the Writing Placement Assessment with a score of 10 or completing one of the approved upper division writing courses (W) with a grade of C (2.0) or better. All ENS undergraduate majors are required to participate in a pre-approved international experience to increase awareness of cross-cultural issues, global health, economic, political, cultural, social services, and health challenges experienced by local populations in international environments. Students participate in residence for two or more weeks (exemption from the study abroad portion of the requirement must be approved by the dean of the college based on serious and compelling life events or physical limitations; a relevant course will be substituted). Specific details can be found on the CHHS Undergraduate International Experience web site. The emphasis in exercise science generalist is open only to students who have completed the California Community College Associate in Arts in Kinesiology for Transfer (AA-T) degree completing the Transfer Model Curriculum (TMC) for Kinesiology. Students interested in applying to postgraduate allied health programs are advised to follow the prephysical therapy emphasis. It should be noted that required courses attempt to prepare individuals for graduate application, however specific course requirements and admission standards may vary for each graduate school. Biology 336 will also satisfy three units of the General Education requirement in IV.A. Recommended: Students should take Health and Human Services 350 to satisfy the General Education requirement in IV.B. Students should take Exercise and Nutritional Sciences 466 to learn more about clinical pathology of general medical conditions. Biology 336 will also satisfy three units of the General Education requirement in IV.A. Recommended: Students should take Health and Human Services 350 to satisfy the General Education requirement in B. * Preparation for the Major courses cannot be taken for Credit/No Credit (Cr/NC). Exercise and Nutritional Sciences 200 and Biology 212 must be completed with a grade of C or higher.